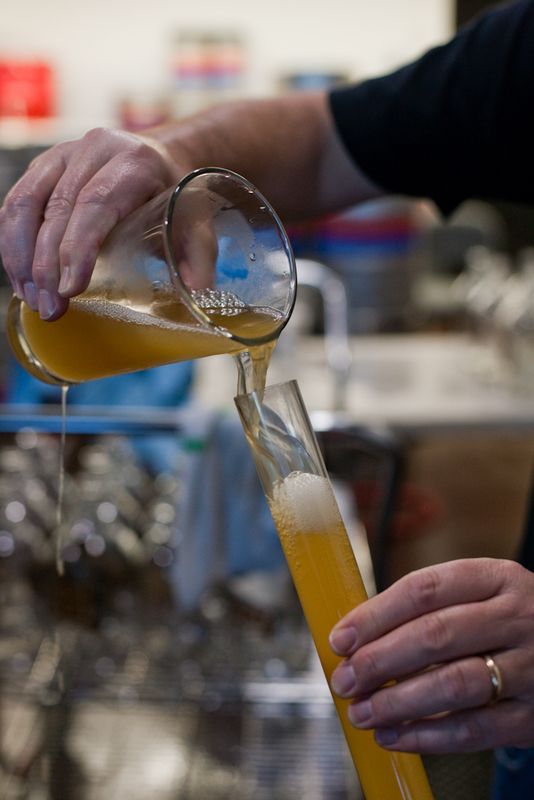 Taste Witbier at Modern Life Deli & Drinks throughout NC Beer Month. 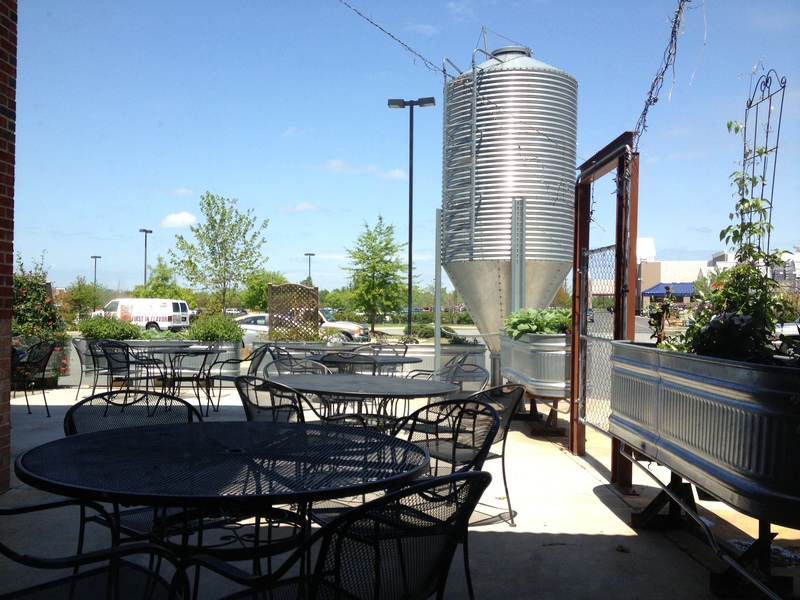 Farm Boy Farms: Homebrewing competition, tours during Piedmont Farm Tour, and more. Offering only North Carolina beers on tap at the Fearrington House Restaurant (one is the spring beer collaboration with Fullsteam Brewery). 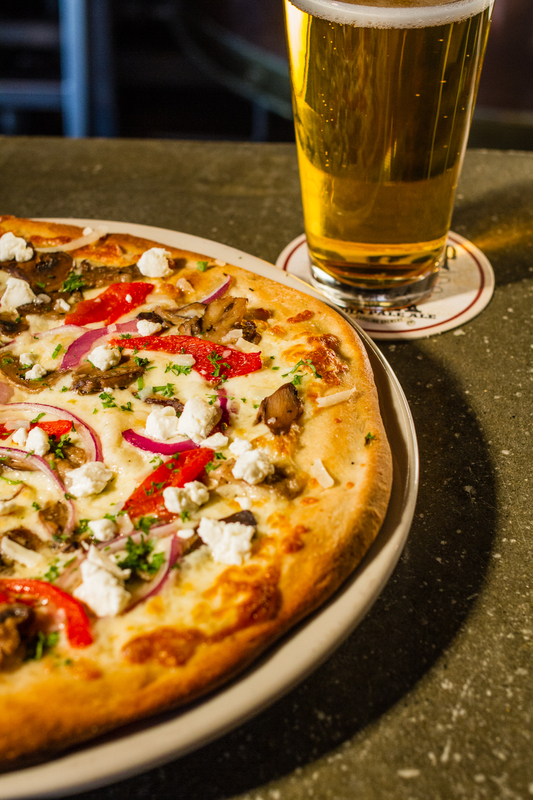 Visit the biergarten for wood-fired pizzas, brauts, pretzels, and tapas (pizzas available all hours that the eatery is open). Additional craft beer tastings throughout April, plus open mic Thursday nights. Triangle Brewing Company, Big Boss Brewing Company, Natty Greene’s Brewing Company, Lonerider Brewing Company,. 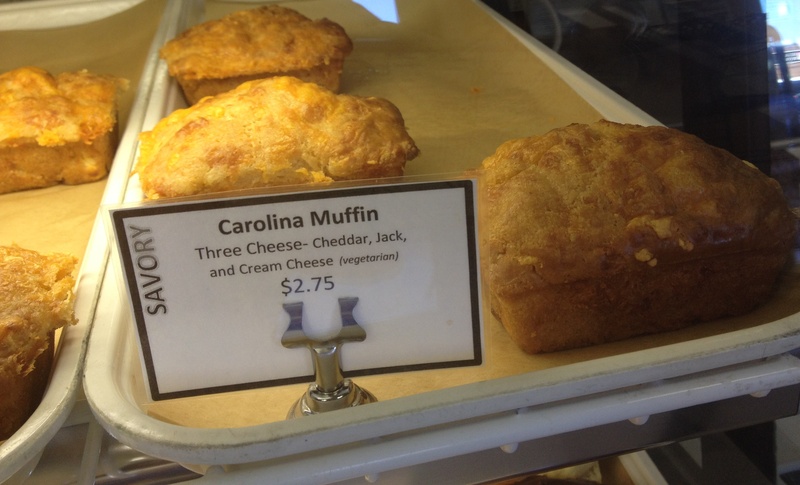 Beer breads (made with Carolina Brewery & Grill’s Sky Blue or Circle City Wheat), tastings all month. Vino!! Wine Shop: 10% off all NC beer through the month of April.